I know we just changed the clock to your preferred schedule, but it would have been really nice if you gave me some time to get comfortable with the darkness before we moved on. Yes, it is November now. But did that really mean it had to rain ALL day yesterday? Not to mention today, when you already gave me snow. I mean, isn’t that supposed to happen much later, like maybe after a month or something? You’re moving too fast. Even my bike thinks it’s too much, the poor thing doesn’t wear winter tires yet. Sweden you are cool, very cool. Literally. And I am afraid I like you much more than I should – we both know this is temporary. But please give me some time if you’d like me to stay around. 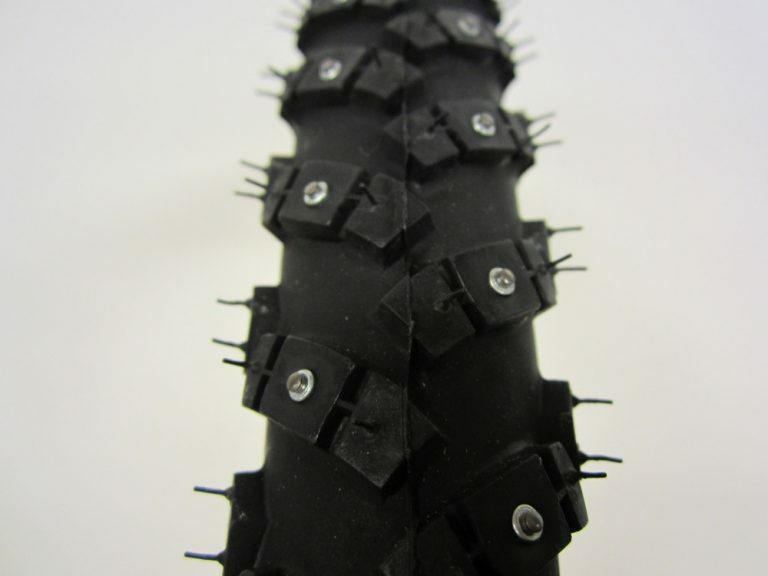 Psst, don’t tell Winter, but aren’t winter bike tires “dubbdäck” the coolest thing ever?